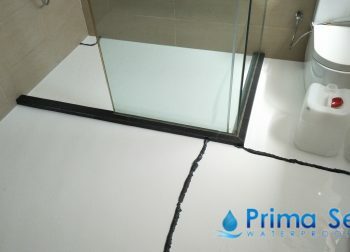 As part of Prima Seal’s dedicated service to solve all water leakage issues, we have our own in-house team of plumbers to provide all areas of professional plumbing services in Singapore. 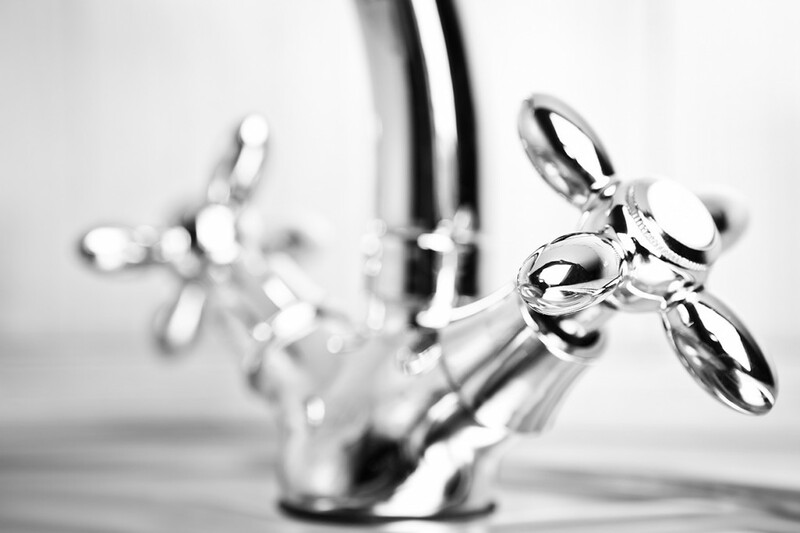 If you’re looking for reasonably priced, affordable and professional plumbers in Singapore then look no further. 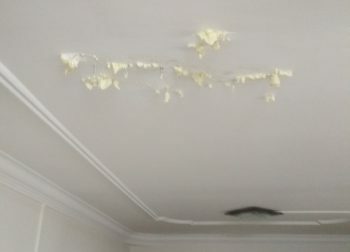 Our plumbers have more than 10 years of experience and are experts in solving false ceiling and concealed pipe leakage repair as well as all other plumbing issues. We ensure the best plumbing works and service from our friendly team from the start till the end of the plumbing service. We will ensure that every aspect of your project is done correctly whether it is simple home plumbing or a large commercial plumbing project. Contact us now if you would like to arrange an appointment to solve your leakage issue or have any questions regarding our plumbing services. 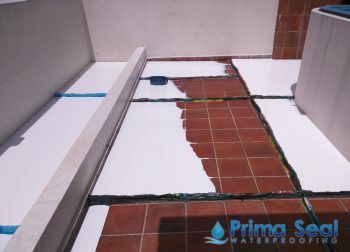 Due to our extensive experience in waterproofing issues, our plumber singapore team is the expert in water pipe leak detection and repairs. 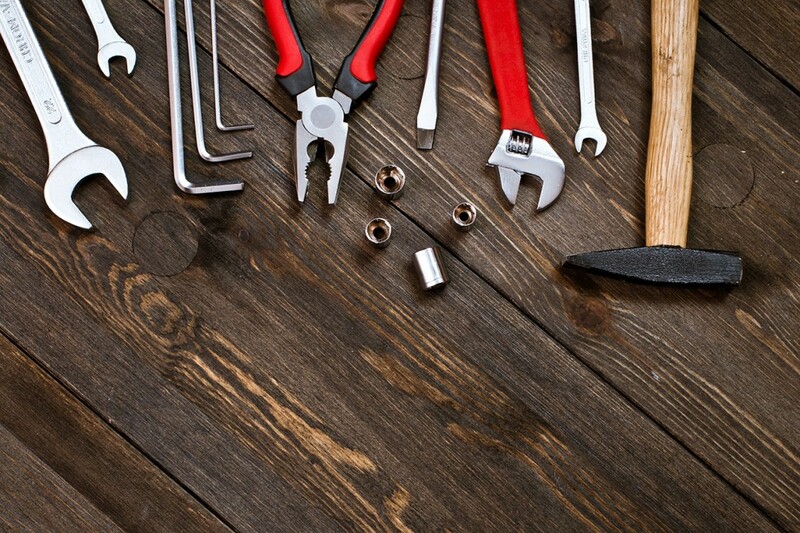 No matter what the plumbing problem is that you’re facing, our network of professional plumbers will get the job done fast and with great reliability and reasonable plumbing prices.